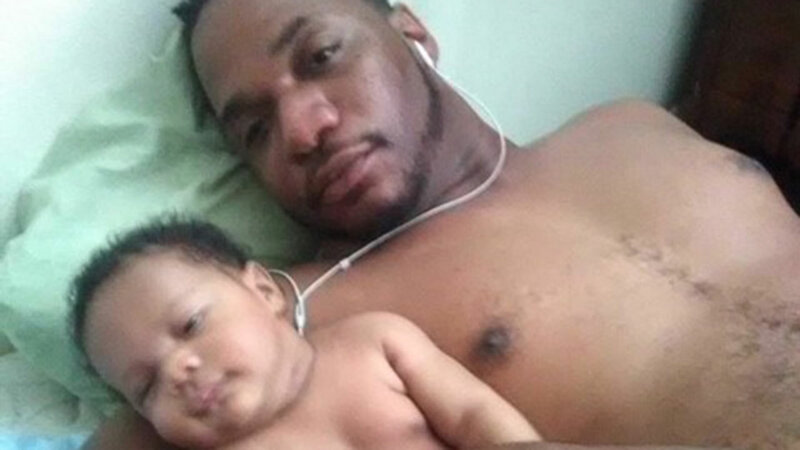 EMERYVILLE, Calif. -- A baby boy allegedly abducted by his father this morning in Emeryville has been found, according to police. The Emeryville Police Department asked for help finding the 2-month-old child after his father, who does not have legal custody, allegedly forced his way into the mother's house and fled the scene with the infant around 9 a.m. The baby has been recovered and officers are working to reunite the child with his mother, according to police. No other information was immediately available.